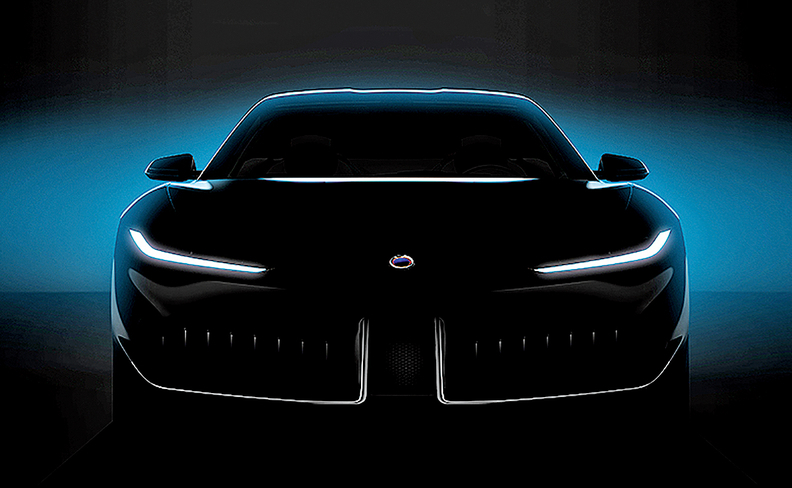 Karma Automotive's partnership with Pininfarina is starting to bear fruit. The Chinese-owned green-car company is preparing to show a concept vehicle created with the Italian design and engineering house. The Pininfarina-designed concept, teased here, is one of three products that Karma plans to unveil at the Shanghai auto show on April 16.